Discover the elegance and strenght of iron railings! 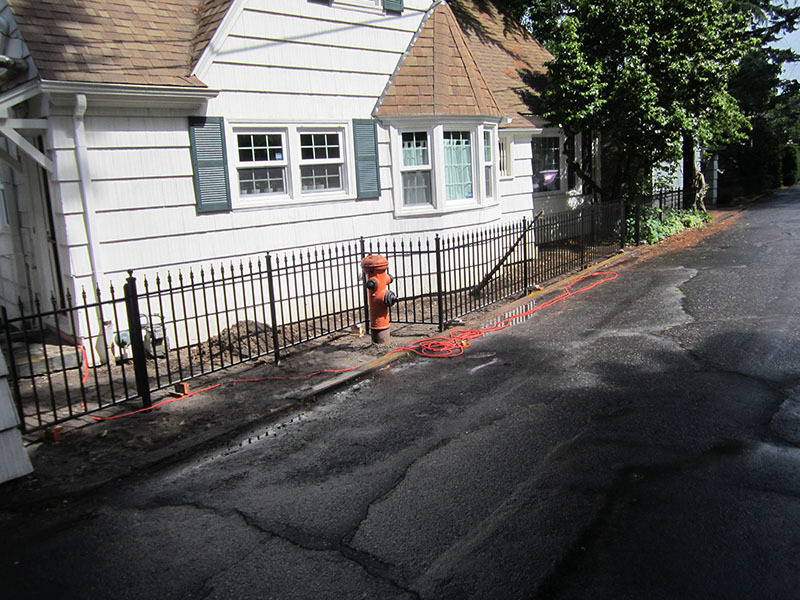 See our gallery of iron fence to find what's right for you. Discover the elegance of iron trellises and more! 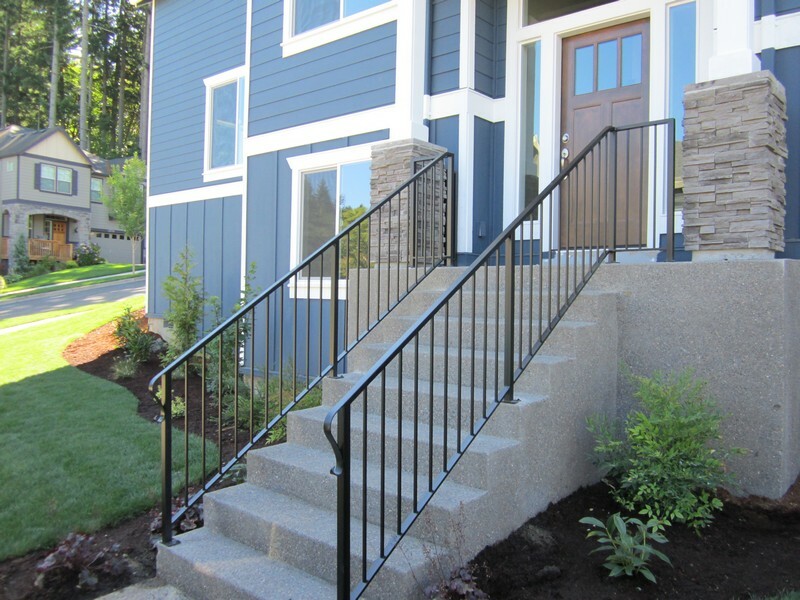 Elegance, beauty, and safety is what wrought iron is all about. Wrought iron gates, fences, and railings will not only give a home a more pleasurable outlook, but will also raise the value of any home. 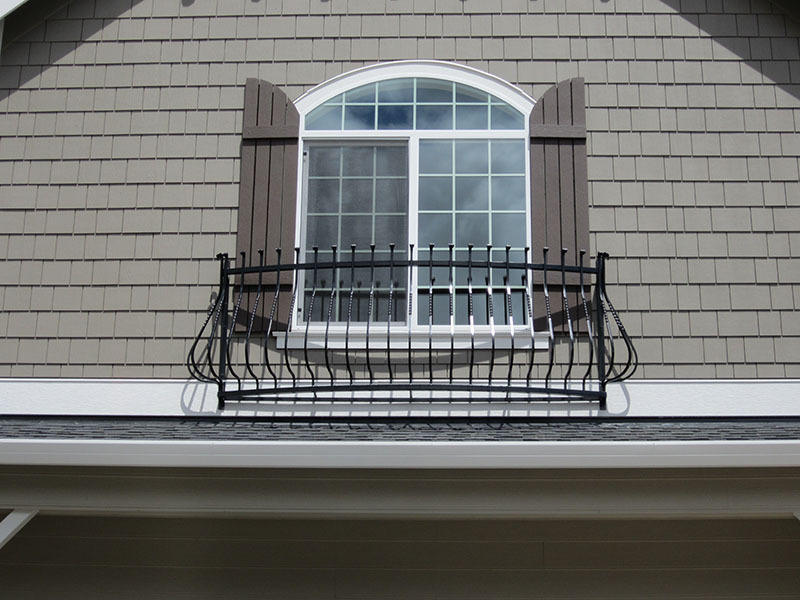 Wrought iron lasts forever and is very easy to maintain. It is the right choice for all residential and commercial rails and fencing. 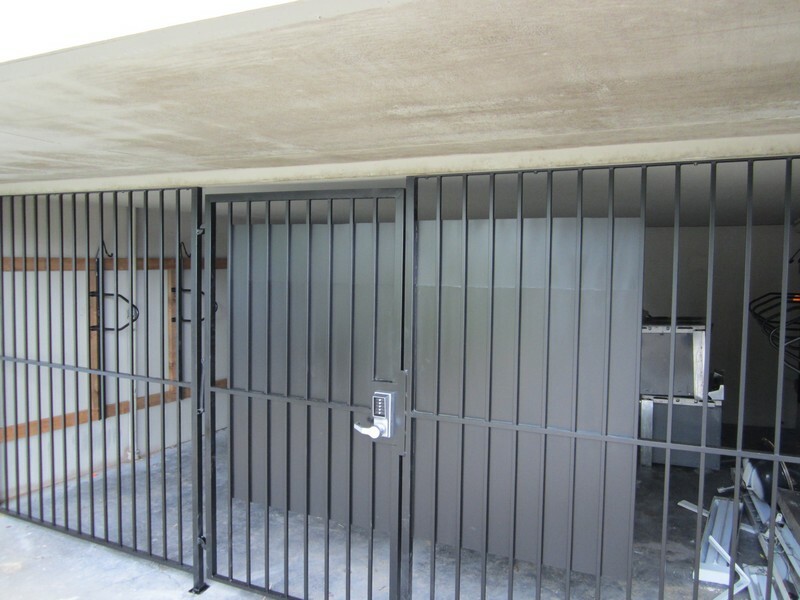 We include powder coat finish and installation in all our projects. We will be more than happy to serve your needs. If you're interested in railings for safety, gates for elegance, or fence to simply keep the dog in, please give us a call. Angelo's offers nothing less than a complete finished job and a satisfied customer. We Believe In Customer Satisfaction!